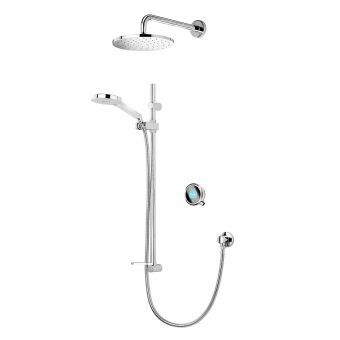 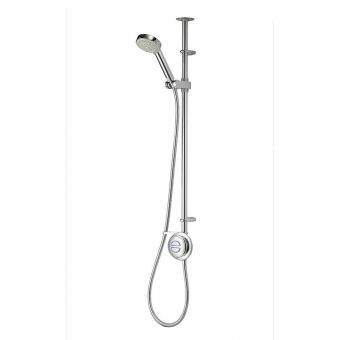 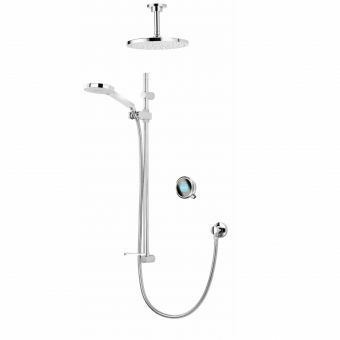 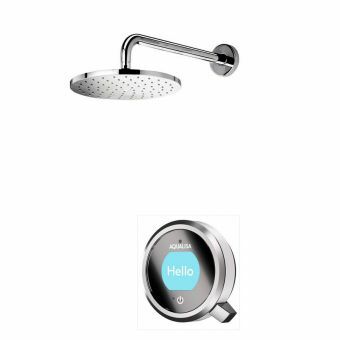 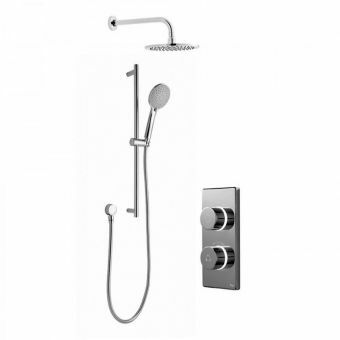 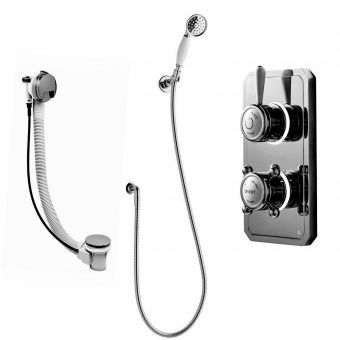 Enjoy personalised showering every day with the Aqualisa Q Smart Exposed shower set. 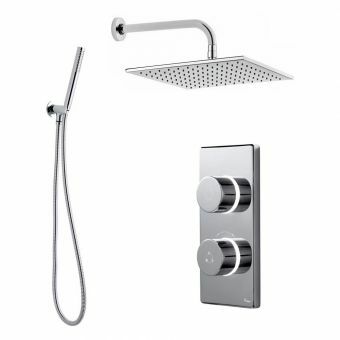 This shower is ultra sleek and stylish and comes with brains as well as beauty – trademarked technology means you can choose from a number of shower experiences, including SPORT, ECO and FAMILY, or set your own, for your perfect shower. 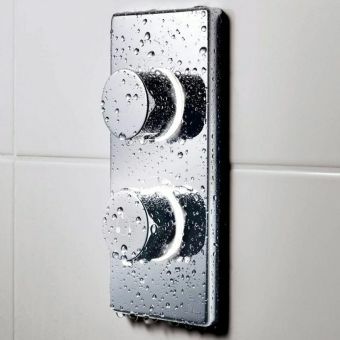 This smart combination of valve and adjustable heads will suit your every need. 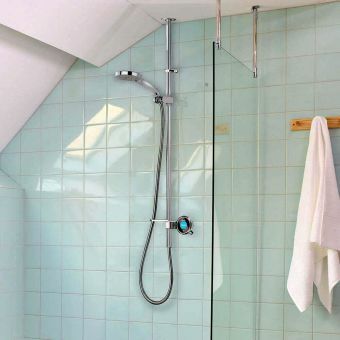 The full colour HD display makes showering enjoyable whatever your age, with the highly resistant glass display screen indicating when the shower is ready for you to enjoy. 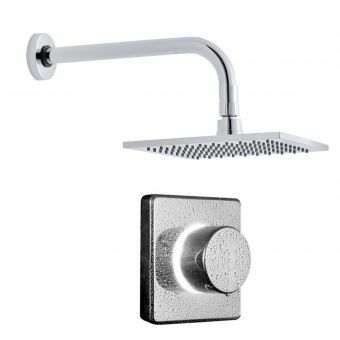 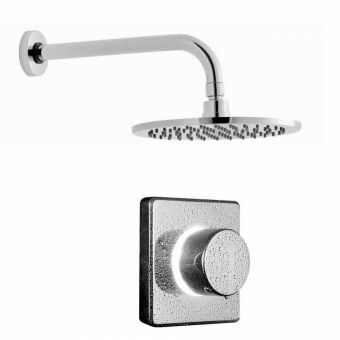 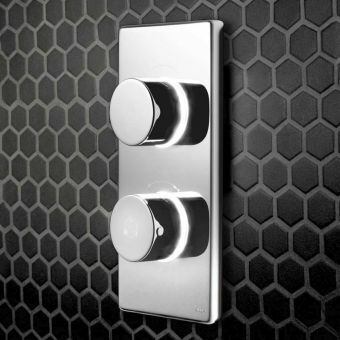 A magnetically controlled lever allows for ease of selection and there is also an easy to use manual temperature ring for you to set and adjust your experience. 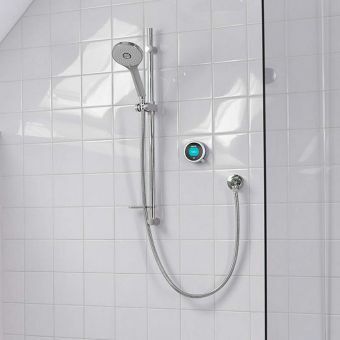 Add a Q Wireless Remote Control to your package and you can turn the shower on from up to 10m away, ensuring it is ready when you are. 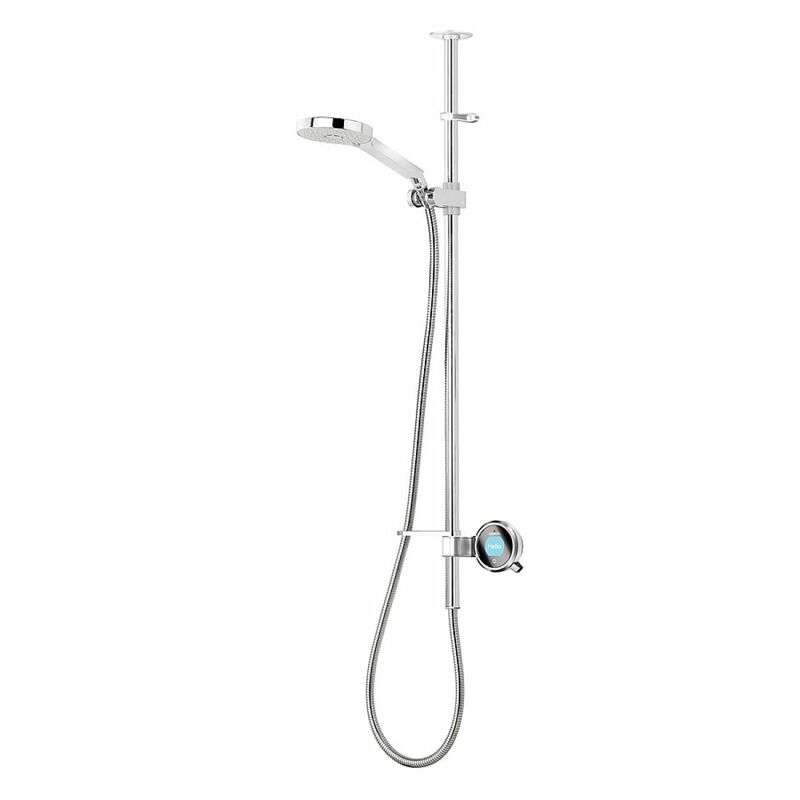 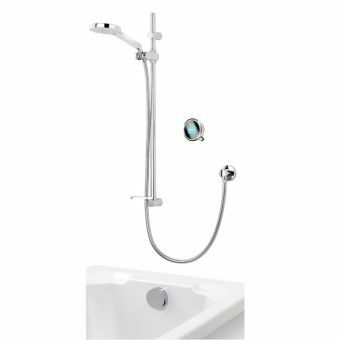 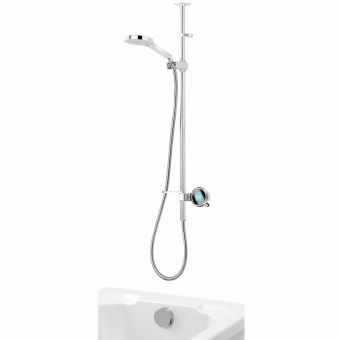 You can purchase the Aqualisa Q shower with a standard or gravity assisted pump, in your choice of colour.